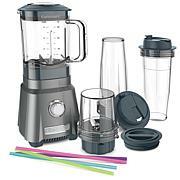 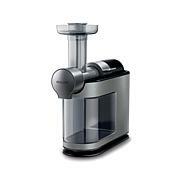 Unleash all the goodness into your glass with the Philips Avance juicer. 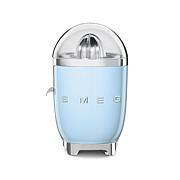 Its MicroMasticating technology is designed to open up the cells of your fruits and veggies to squeeze the maximum amount of delicious juice. 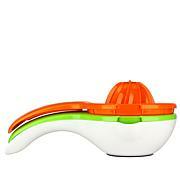 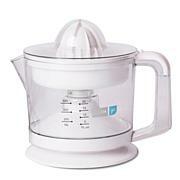 Plus, you'll love how easy it is to clean up in just a minute, thanks to its no-sieve design. 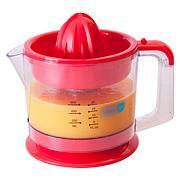 Now, you can make yummy citrus blends and power veggie juice concoctions anytime, without the fuss and mess.